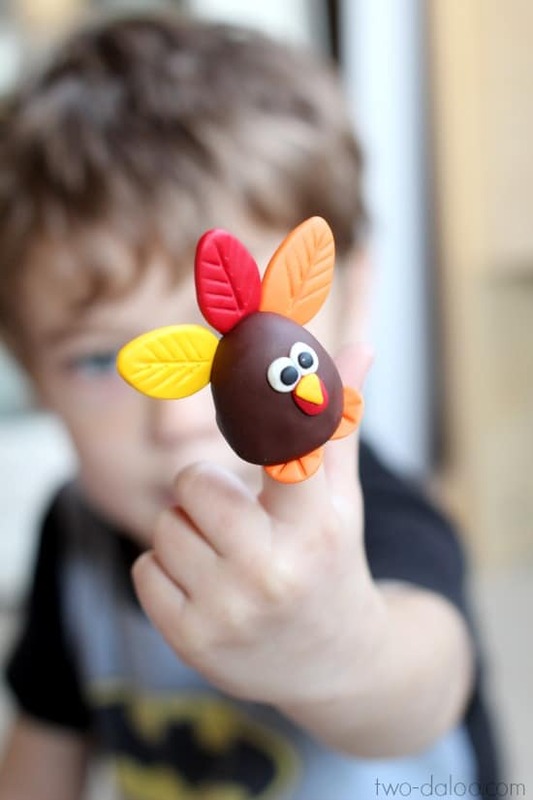 Are your kids getting excited for Thanksgiving? 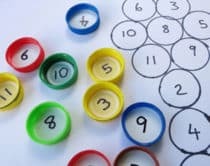 I know it’s about that time when my kids starting asking to make some turkey crafts. 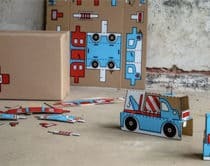 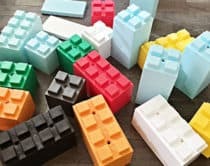 With so much to prepare for during the busy holiday season, it can be hard to carve out time to craft with the kids. 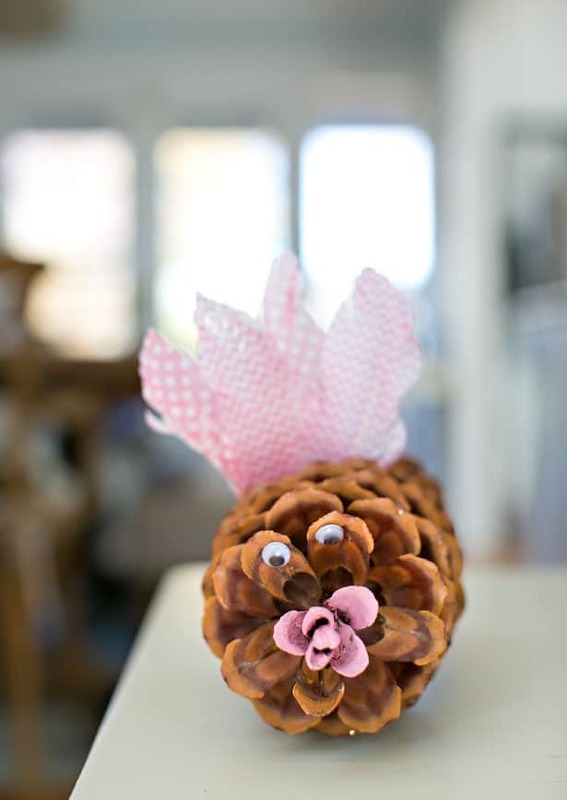 Here’s a round up of simple turkey projects you can make, from easy pine cone (and pear!) 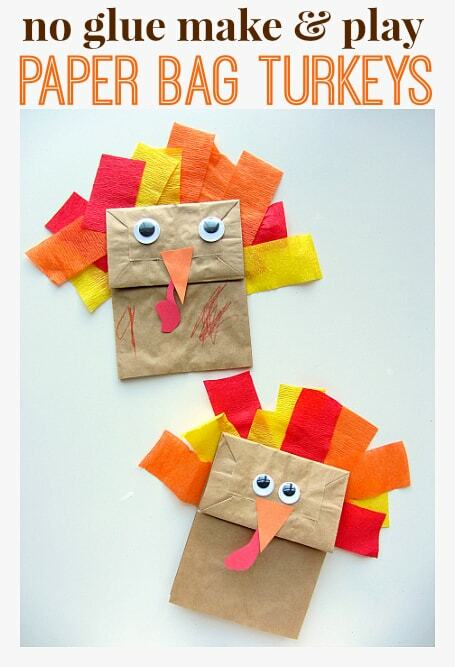 turkeys to adorable ones made from paper bags and paper plates. 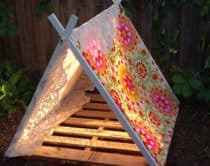 What are some of your favorite Thanksgiving projects to make with the kids? 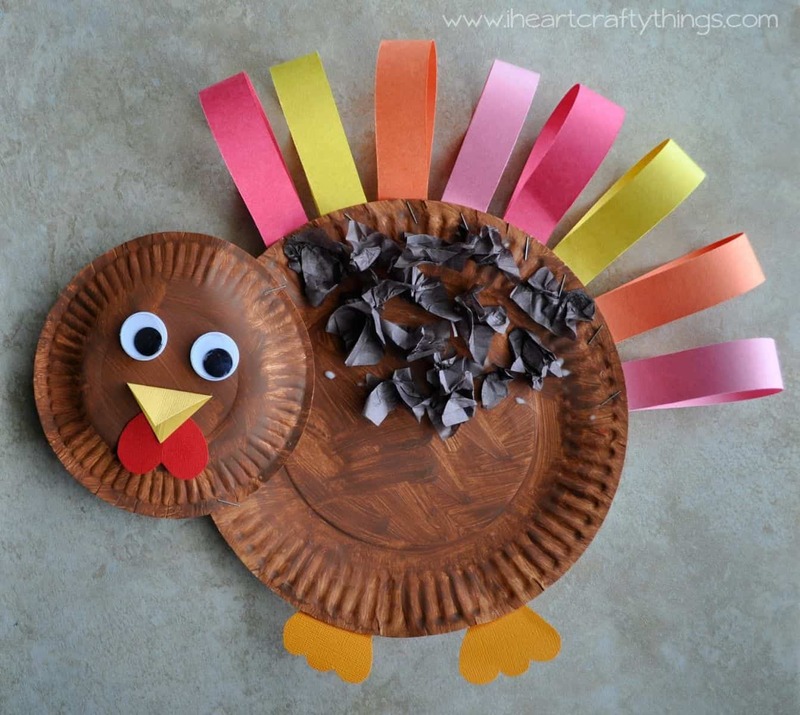 Recycle those paper tubes and make a simple turkey with gorgeous coffee filter feathers. 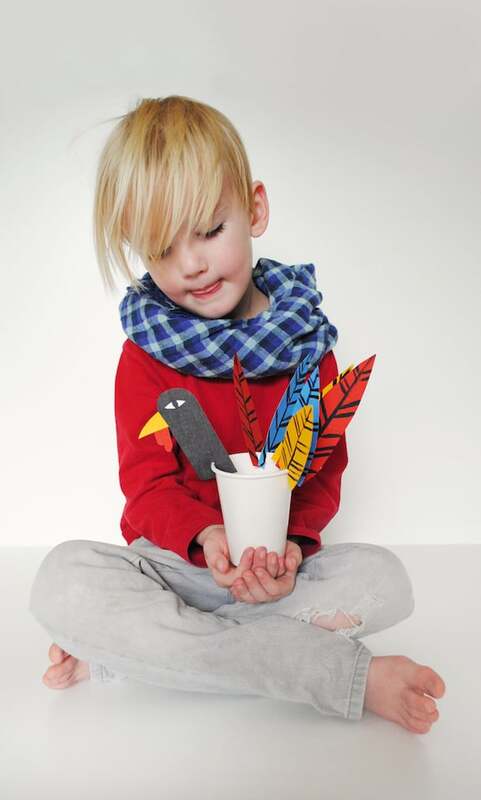 A free template makes it easy to create this stylish paper cup turkey that can hold art supplies to keep the kids busy at the Thanksgiving table. 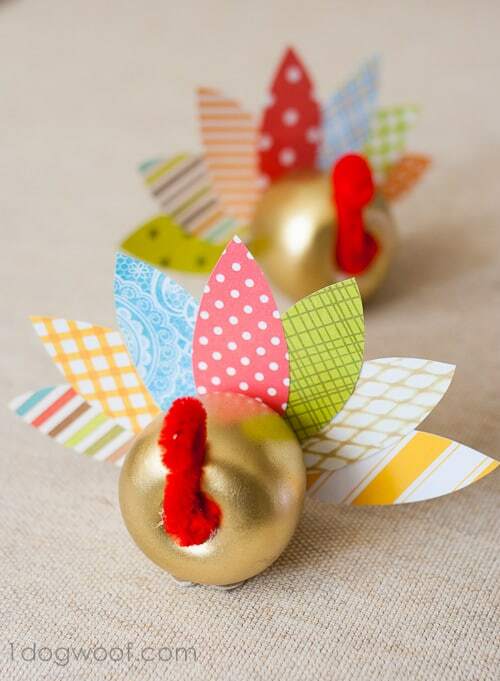 The sweetest looking birds around – these easy apple turkeys also make wonderful table decor to showcase your Thanksgiving feast. 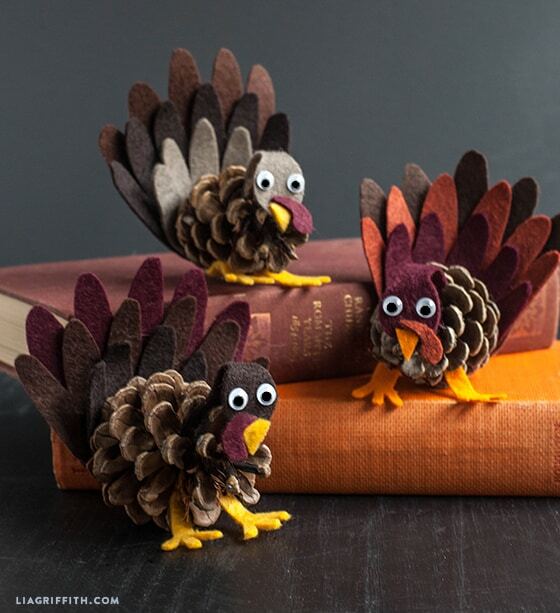 Dress up traditional pine cone turkeys with bits of colorful felt. 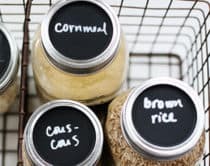 These are so simple to make with the included free turkey template. 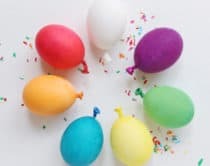 Ready to bake clay like Sculpey makes it easy to create these adorable finger puppets to keep little ones busy playing. 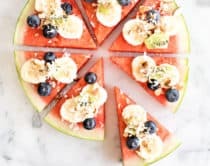 I’m loving all the fruit turned into turkey tutorials. 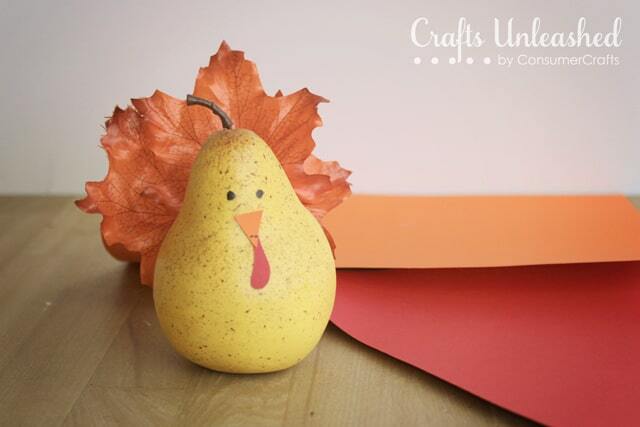 Here’s another adorable one featuring pears and leaf feathers! 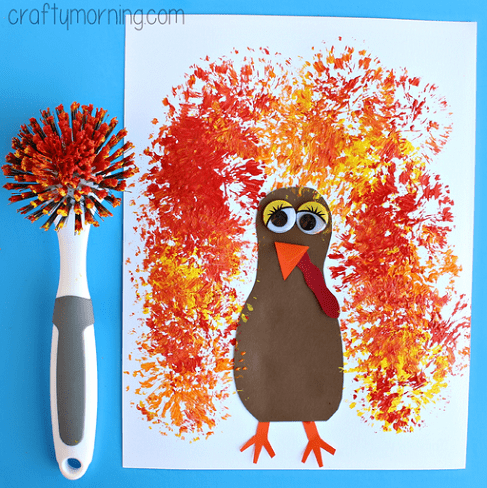 Turn an unconventional cleaning tool into a cool art tool for making these artistic painted turkey canvases. 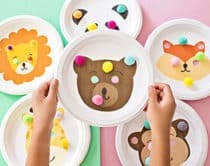 Totally sweet and simple – little ones will love painting paper plate turkeys and placing feathers on them. 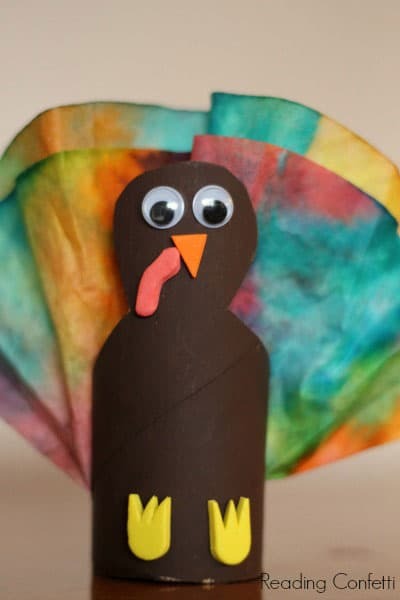 No glue required makes it easy for younger kids to get in on the fun by making these cute paper bag turkeys they can scribble on the front. 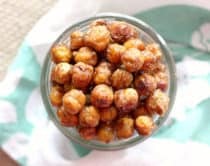 Take a look here for lots more Fall and Thanksgiving ideas for kids.